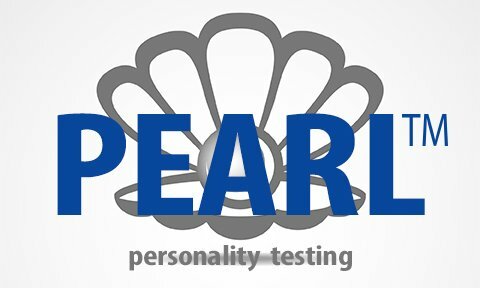 We are proud to introduce our newest member of our Front Door Solutions™ family – Pearl™. For years I have consulted schools, cities and businesses on various challenges. And over those years I learned that all of your problems start at your front door. Getting the right people in your organization just may be the first and only priority you should have. Getting them in the right job is even more important. Unfortunately, I saw my clients struggle with HR issues, work comp issues and a bunch of other problems because solutions weren’t available. I looked for solutions, tested them and found that most didn’t solve the problem or were overly expensive. So I personally set out to build my own solution to help my clients. And it is called Pearl™. Next Cooling towels – can they beat heat illness?